The Morris Co. 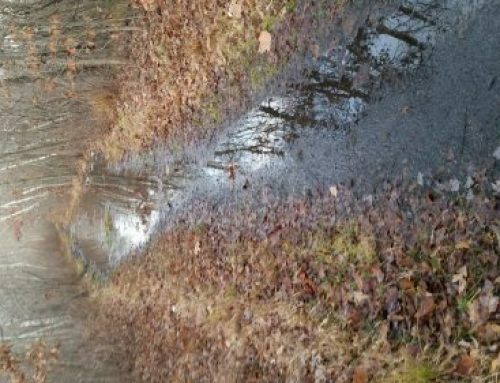 Parks Commission recently resurfaced the West Morris Greenway Trail in Chester from the parking area on Pleasant Hill Rd. to the 0.75 mile-marker. 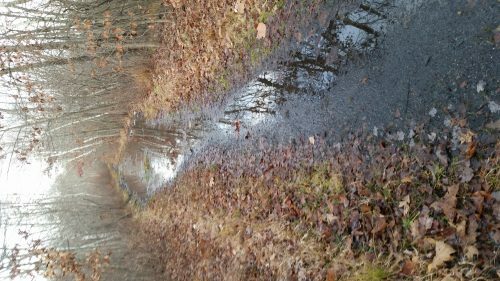 This 5-mile trail continues to Randolph. Though not ADA compliant, the level stone dust surface has mitigated the problem conditions of ruts, roots, & rocks. Flooded areas have new culvert piping. 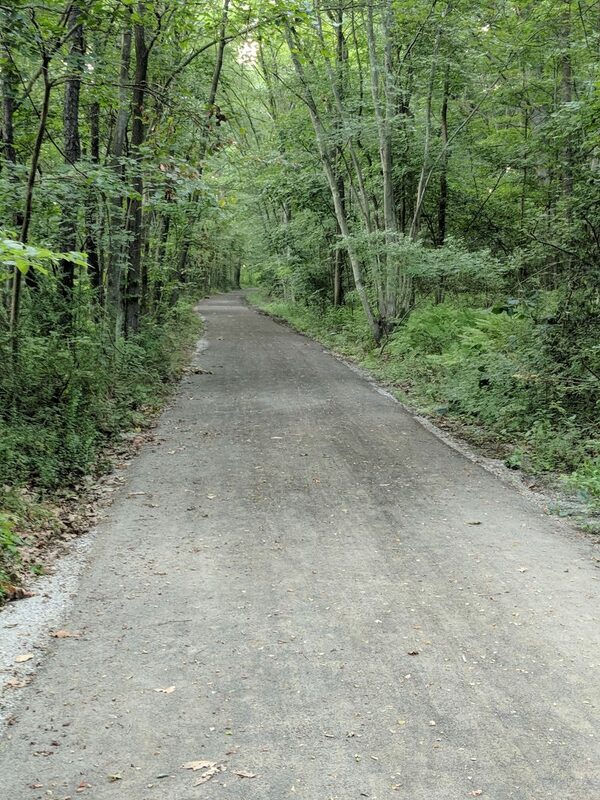 Enjoy hiking/biking this improved trail!